And away we go! 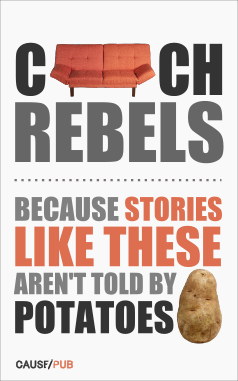 Tuesday, August 14th, was the release date for the ebook, Couch Rebels. 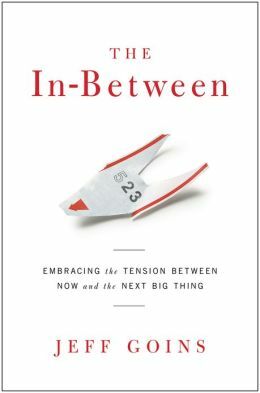 It quickly rose to best-seller status on Amazon, and we are hoping that it continues to pick up momentum and go clear off the charts! This will mean a lot of clean water for people in Africa- every book sold provides enough for 3 folks for a year. If you haven't grabbed your copy yet - a steal at only $9.99 for a great book and a great cause - go here to get one. It's downloadable for Kindle. Don't have a Kindle? No worries; I don't either. But as soon as you get to Amazon, you can download a Kindle reader free to your laptop or iPhone and let the reading begin. Thanks for all your support in this endeavor. It's been exciting and fun to be involved in this project, and we couldn't make it happen without you.